Does that describe your kitchen? If so, a makeover might be in order! 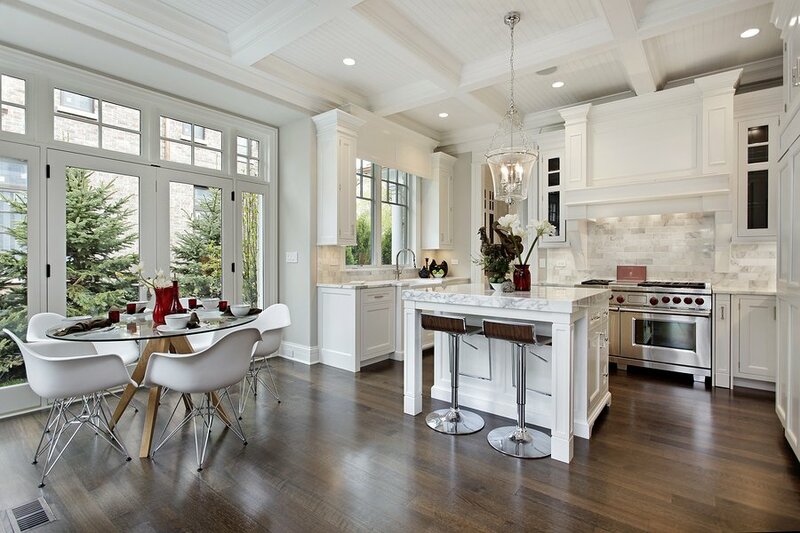 The kitchen is one of the most important parts of your home. It needs to be aesthetically pleasing and practical simultaneously. Unhappy with the kitchen in your home? Get in touch with an Armadale plumber! Call the expert Watermaster Plumbing team on 1300 156 650! Do you want your kitchen to replicate that sweet picture you saw on Pinterest a couple of weeks ago? Or are you fed up with a kitchen sink that’s constantly backing up? It doesn’t matter what you need: if it involves pipes and water, we’re ready to help. We consult with you from day one of your renovation project. 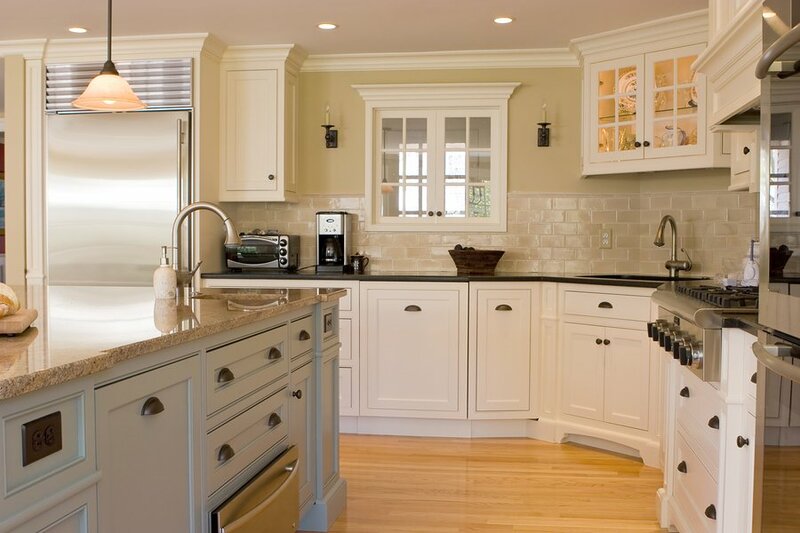 We go over your renovation plan, and take a look at what your dream kitchen looks like. Using our wealth of experience, our plumbing experts make recommendations that ensure that your pipes are fit-for-purpose. That can mean looking at your blueprints and changing things up if needed. Additionally, we also look at your budget. We know it isn’t fun to receive a massive water bill – we’ll suggest fixtures and taps that save you money. Is your kitchen drain constantly backing up? We’ll swap your drain pipes with higher-capacity pipes. Does your dishwasher leak? We’ll take a look at the water supply pipes. Water bills too high? We can recommend new, water-efficient taps. Not all kitchen plumbing renovations are big-ticket jobs. In fact, something as simple as swapping out a single section of pipe can improve your kitchen plumbing, eliminating plumbing problems entirely! Watermaster Plumbing has a wide service area, ranging from Melbourne’s CBD all the way down to Mt Eliza. And that includes the leafy suburb of Armadale! Whether you’re renovating your kitchen or require any other sort of domestic or commercial plumbing service, you can’t go past our team. Give our plumbers a call today!